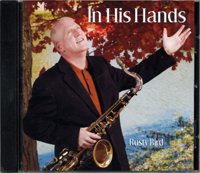 Saxophone Artist Rusty Bird presently offers a music ministry of solo saxophone playing, praise and worship and testimony in Northern Kentucky. 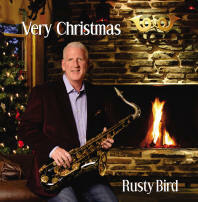 Saxophone Artist Rusty Bird has been playing for over 40 years and brings an exciting, powerful and refreshing sound to praise & worship music at several local churches and also shares his talents with church audiences, weddings, retirement centers, benefits and many other events. Additionally he is a soloist performer with local band BlueStone Ivory. 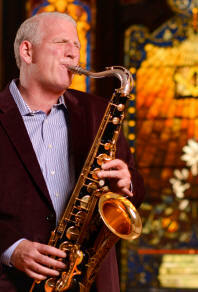 Saxophone Artist Rusty Bird has studied saxophone at the Army School of Music in Norfolk, Virginia and teaches so others can expand their abilities. 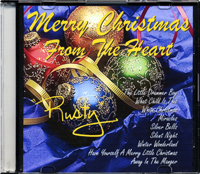 Rusty and his wife Diana reside in Villa Hills Kentucky. I thank God for the gifts he has given me and for the blessings of support I receive from my family, friends and fans.